This home is nestled in the beautiful Pine Tree Community of Hidden Valley Ranch and just minutes from downtown. 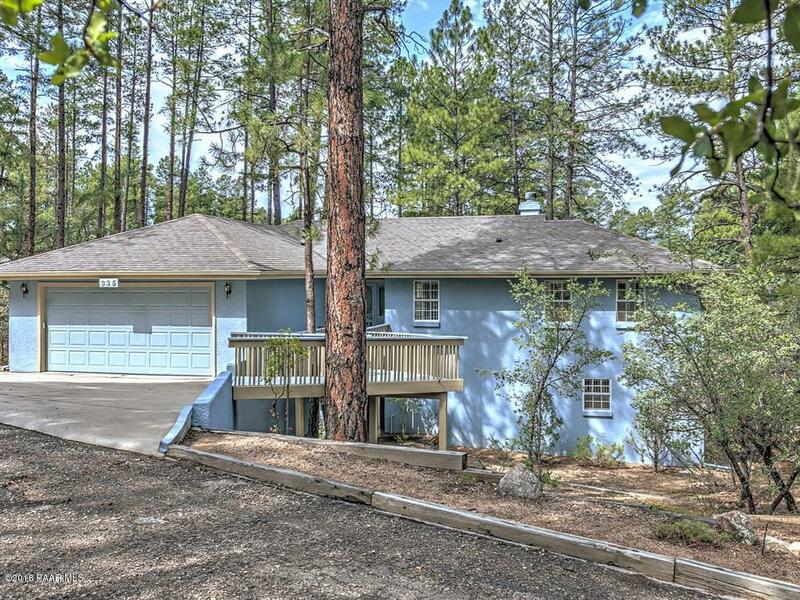 It sits on a private cul-de-sac, has 2 decks for entertaining, a remodeled kitchen, new downstairs bathroom, media room and cozy fireplace in the living area. Community amenities include Clubhouse, Outdoor Pool, New Pickle Ball Court, Tennis Courts, Rec Room and Kitchen all for just $610.00 a year. RV parking lot within the community.